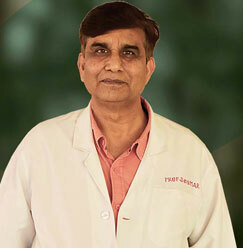 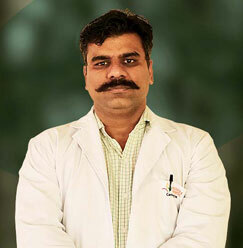 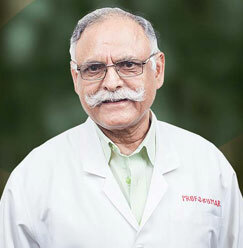 In December 2010, Dr. R L Sahu joined Sharda Hospital as an associate professor. 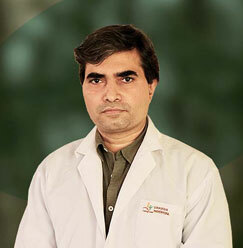 He has co-guided two theses for postgraduate degree and also co-authored and published 34 papers. 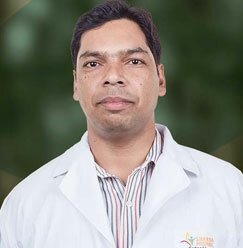 Having passed his MBBS from GRMC GWALIOR and MS from MGM MEDICAL COLLEGE INDORE, Dr. Sahu joined as an assistant professor at the Mullana Medical college, Ambala in 2005. 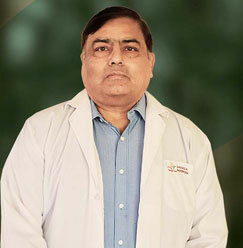 In 2010, he was promoted to associate professor in the same college.